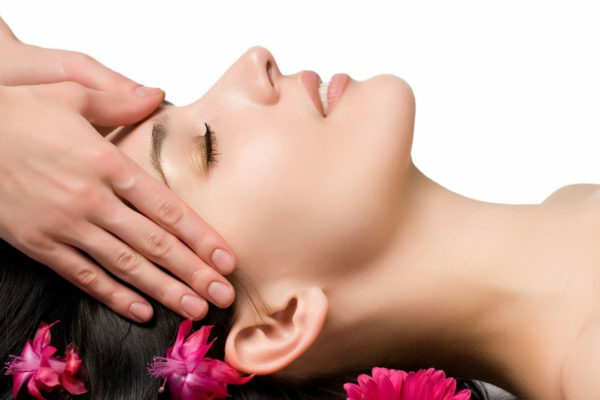 Destress with a relaxing head massage by our trained masseuse. First-time customers can enjoy a 30 mins trial treatment at $20. Try our popular shoulder massage and release all the fatigue in your body! Get rid of unsightly oil clogs, moles and milia seed now! Customers can enjoy the removals at $5 – $10 each. Not happy with your thick eyebrows? Get it trimmed professionally! 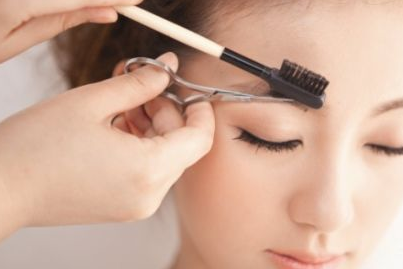 Customers can enjoy eyebrow trimming at only $8. Don’t miss out on these professional treatment services at affordable rates!